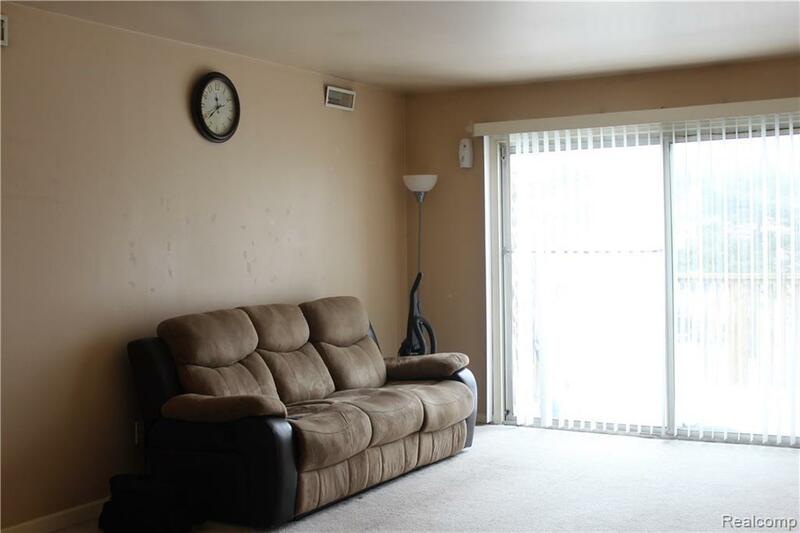 Great opportunity on this 2nd Floor condo in Auburn Hills! 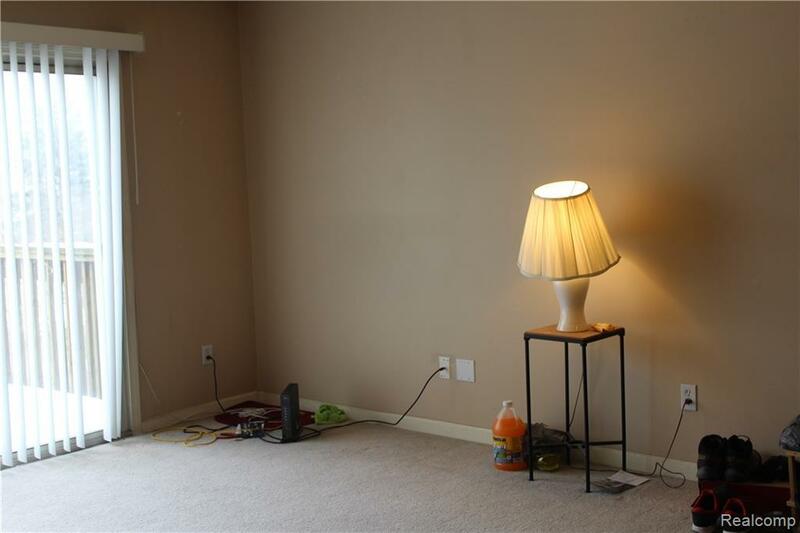 Two spacious bedrooms w/ lots of closet space doorwall to rear deck. 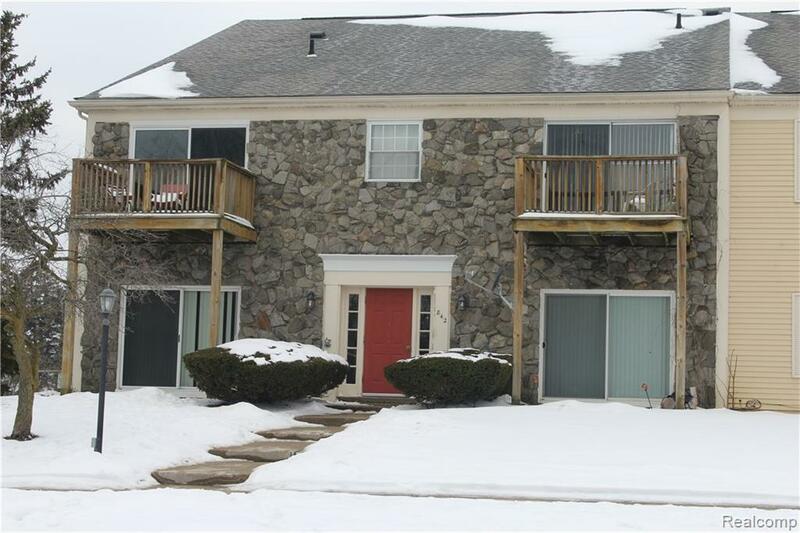 Beautifully maintained upper level unit in auburn hills; this cute little condo has all you need!! Kitchen with bar overhang perfect for high stools that open up to the living/dining room. In unit washer and dryer!! 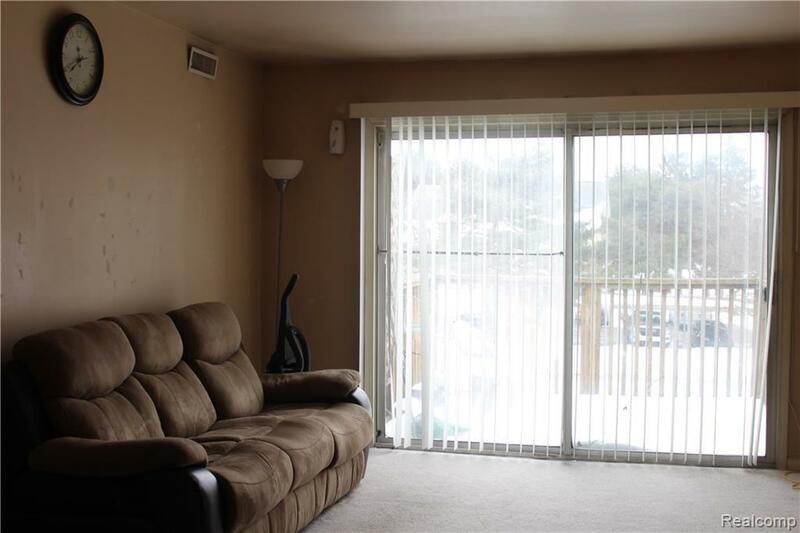 Ideal for investors or first time home buyers: All Appliances included No rental restrictions!! Tenant/Owner only pays electric!! Water as well as grounds maintenance included in HOA fees. Buyer to Verify all information. Buyers Agent must be physically present for all showings. Seller is selling 2 more condos on the same street. Great opportunity for Investors.